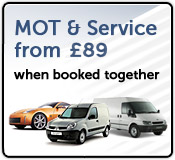 MOT & SERVICE FROM £89* Amazing value - combine your MOT and Service to receive this special offer! (* must be booked together). Avoid Holiday Breakdowns! 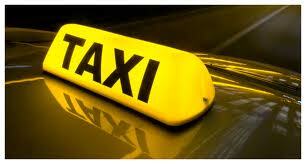 ...with our FREE Multi-point safety check includes brakes, tyres, oil levels, water and lights. 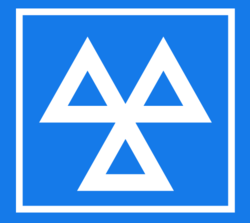 Please see the latest offers and vouchers from Clifmere MOT Centre on your company website, intranet and in staff information bookle ts etc. or give us a call.